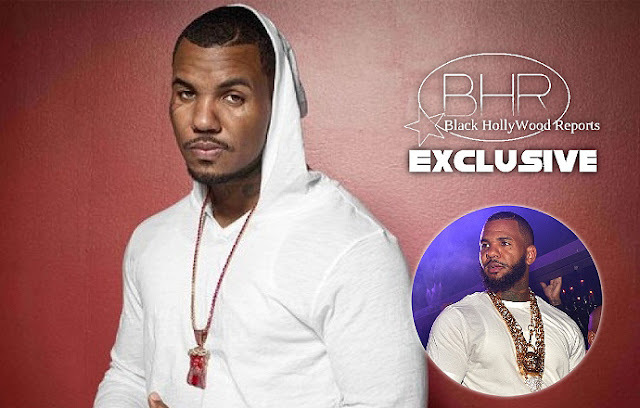 BHR Hollywood Reports..........Rapper The Game is suing Viacom for $20 Million, after he lost a lawsuit by Priscilla Rainey, A Contestant on his She Got Game Reality Show. According to reports, the rapper is taking VH1's parent company to court because Rainey had a criminal history before being cast on the show. A doctor advised against her participating on the program because of her past, which includes multiple felony arrest for aggravated battery . but the producers apparently ignored his report order and added drama to the show. It was reported a while back that Rainey has sued The Game claiming he had sexually assaulted her during an after-hour date where he was drug and high. The two went back and fourth on social media, before he was ordered to pay her $7 million in November.. Shortly after, he demanded a retrial, and he was granted. 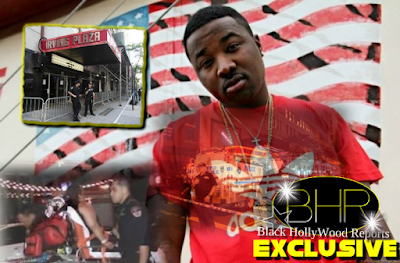 The Game is demanding that Viacom pays for the $7.1 million he owes Rainey, and also #13 million in damages.